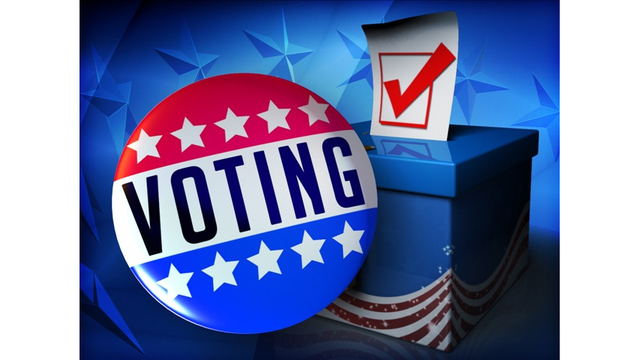 DES MOINES – More than 250,000 Iowans have registered to vote since the beginning of 2015, according to the Iowa Secretary of State’s Office. Secretary Paul Pate’s office says the all-time high for active registered voters was broken in January 2017 at 2,045,864. 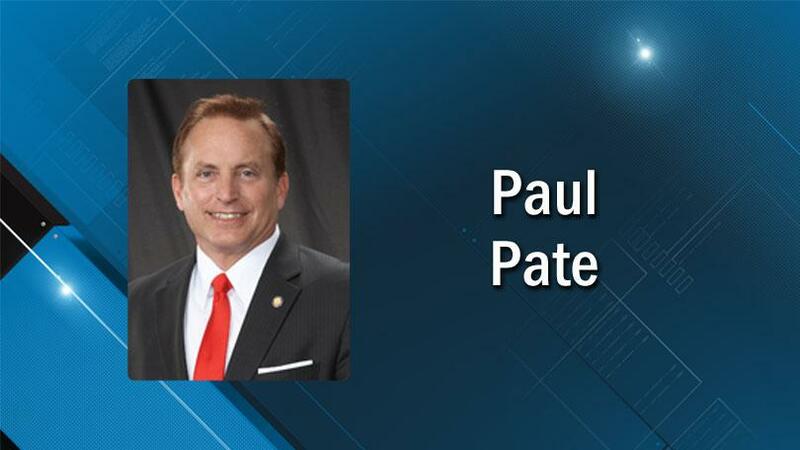 DES MOINES – Iowa Secretary of State Paul Pate announced his plans to run for reelection during speeches at Republican county conventions on Saturday. Pate is currently serving his second term as Secretary of State. The office oversees elections and functions as a service center for Iowa businesses. 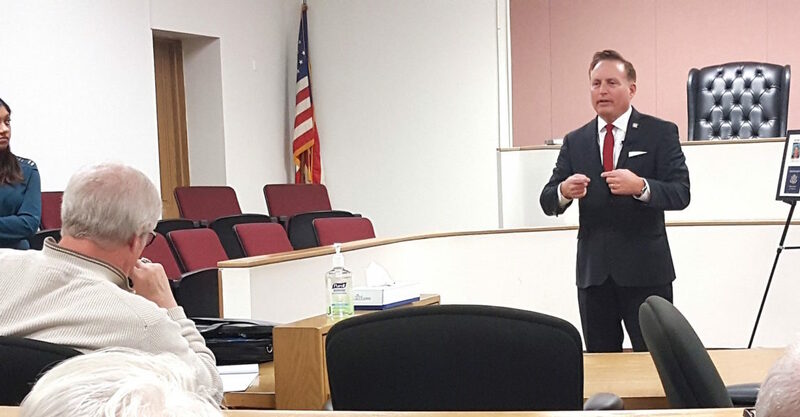 Pate announced his reelection bid at the Polk County Republican Convention in West Des Moines, and followed that with visits to the Johnson County and Scott County GOP conventions. More than 70,000 Iowans utilized Iowa’s new online voter registration system when it launched in 2016. 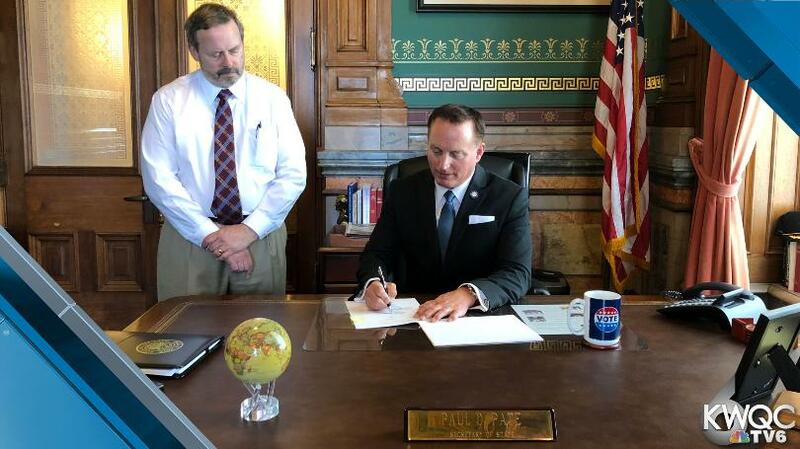 The online method, instituted by Secretary Pate and the Iowa Department of Transportation, makes registering to vote easier and more accessible than at any point in Iowa history. “We want to offer service at the speed of business, not the speed of government. 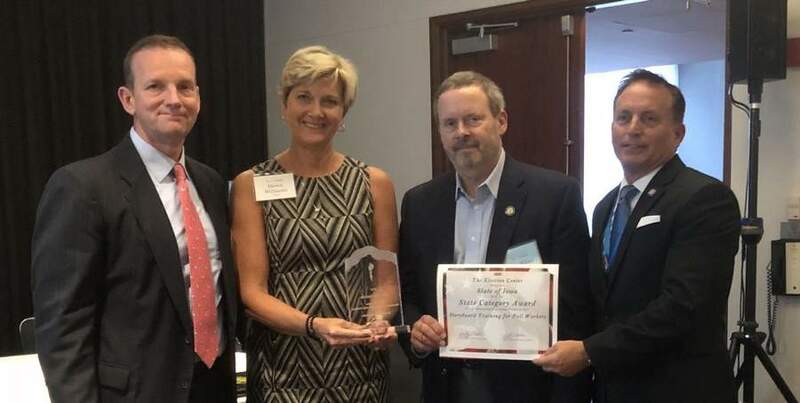 We’re getting closer, but we’re not done yet,” Secretary Pate said. Iowa has achieved its highest active voter registration total in state history during Secretary Pate’s current tenure. The state is among the top six in the nation for both voter registration and voter participation. However, Secretary Pate pledges to not rest on those laurels, and will continue to work to help every Iowan be a voter. 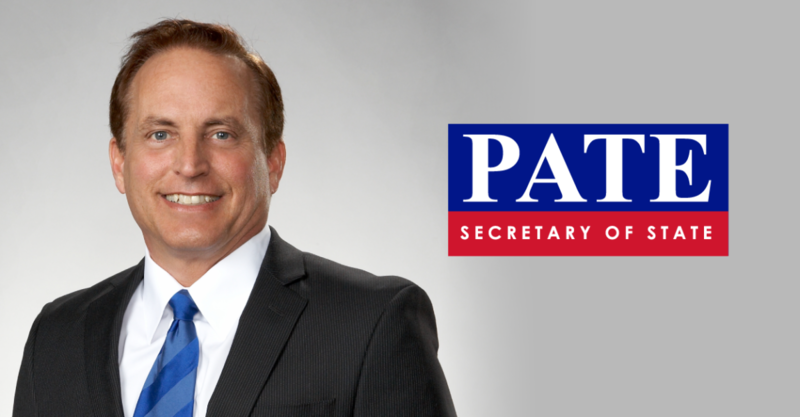 Paul Pate is a nationally recognized small business leader and a dedicated public servant. He is a former State Senator, Mayor of Cedar Rapids, President of the Iowa League of Cities and a Lieutenant and former Squadron Commander in the Iowa Civil Air Patrol. Pate currently serves as the Treasurer for the National Association of Secretaries of State. 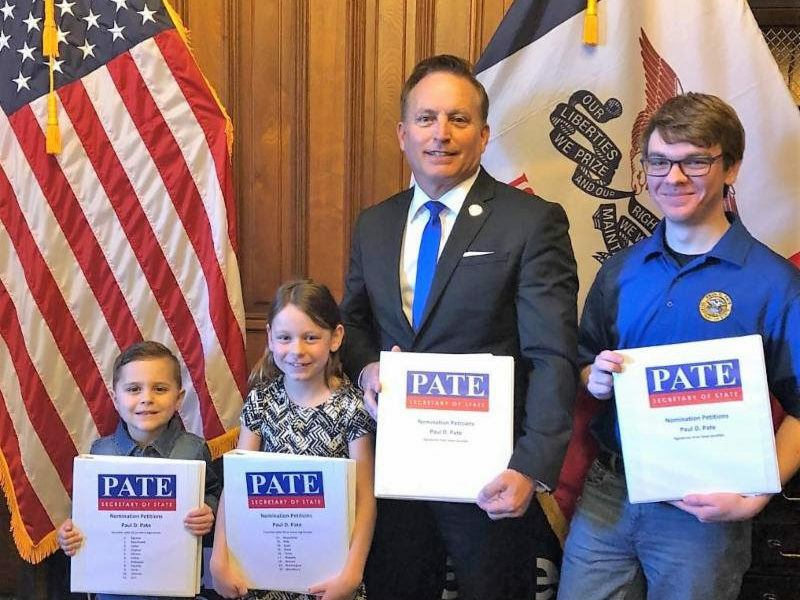 Paul Pate and his wife Jane have three children and five grandchildren. They reside in Linn County.